Investing in analytics is a good move. 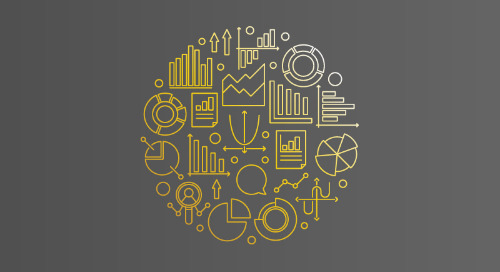 Optimizing your analytics through governance is even better. 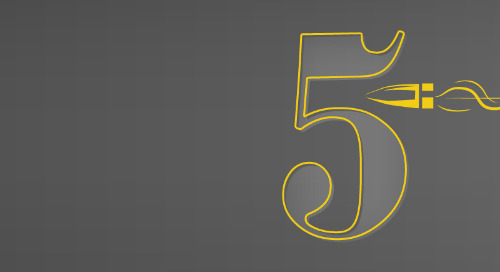 In his eBook 5 Questions to Improve Your Analytics Implementation, ObservePoint's Director of Product & Engineering Support Clint Eagar addresses 5 questions that can uncover opportunities to better govern your analytics implementation and improve outcomes. To get the most out of your investment in analytics, read this eBook and consider these 5 questions.